Airbnb is now the way to go with booking accommodation for holidays and getaways, both local and abroad. Their iconic and interactive brand was created by DesignStudio, to bring their vision of becoming the world’s first community mega brand to life. 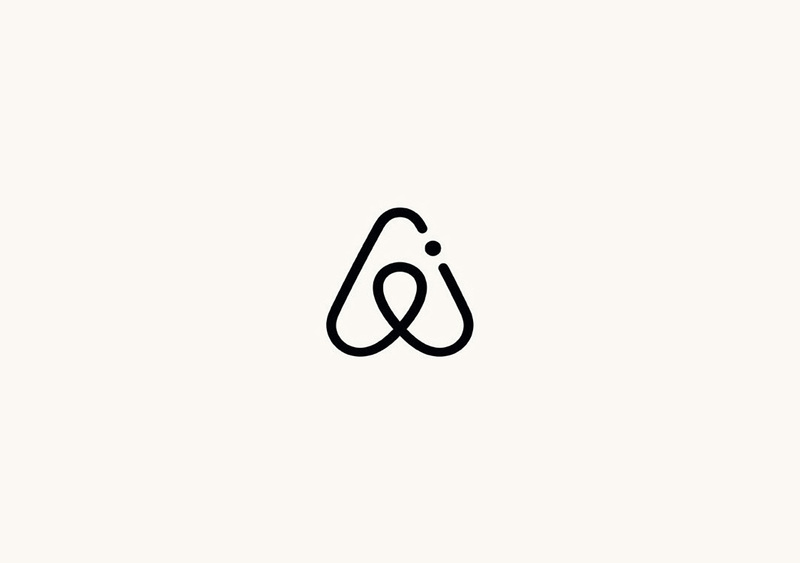 With part of the goal to develop a brand marque that anyone could draw (promoting a symbol of community and the inclusiveness created in an Airbnb environment), the brand has been taken to the next stage of its ongoing success. ‘Samara’, Airbnb’s new in-house design studio, has recently been launched as an extension to the original brand. According to the ‘Samara’ extended website, it’s a design studio at Airbnb exploring new attitudes towards sharing and trust, creating a space that shares Airbnb’s values to continue to evolve beyond travel and hospitality and into our daily lives. The logo for Samara breaks the continuous ‘A’ symbol originally created. It suggests an obvious sense of flexibility of the original values but also a break from the wider, commercial Airbnb brand. It’s primarily about helping and serving the wider community that is being created through Airbnb and supporting and serving them socially, with Samara looking into services in architecture, service design and software engineering to support commerce and connection. Why has Airbnb decided to take things into their own hands, design-wise, and create an extension of themselves for the purpose of design, brand and strategy? I guess it’s about the client already understanding their values and wanting to be increasingly more socially connected, aiming to develop a stronger relationship between hosts and guests, a key part of the Airbnb culture. 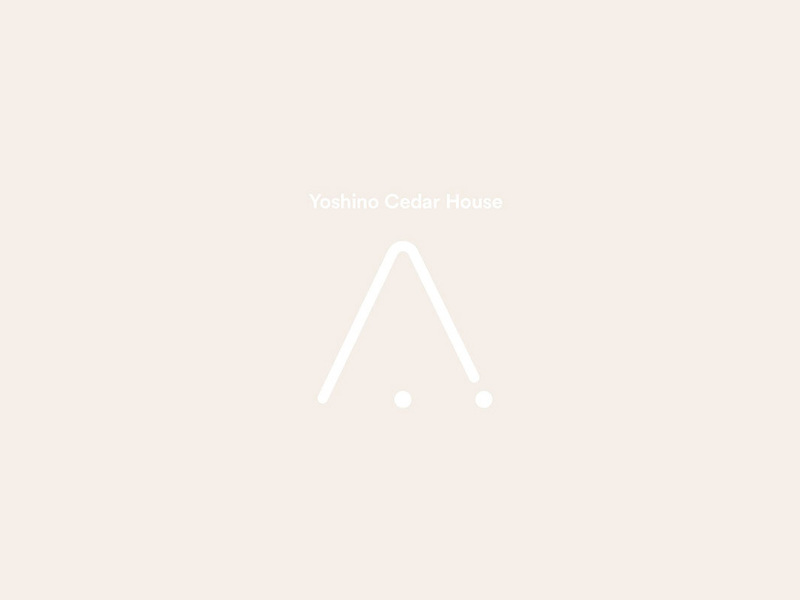 The new studio’s first project is the Yoshino Cedar House, which has been branded and installed in a rural Japanese village to support and engage the local community, to strengthen its’ cultural legacy. In the long-term, it proves that big brands like Airbnb can extend their services to provide more for a wider audience, becoming an even larger super brand than they already are, while being able to constantly support an ever growing community of people across the globe, from the smallest villages to the largest cities, evolving to be more socially connected.